Are you planning an upcoming move to Grove City, OH? Or are you about to leave the area? 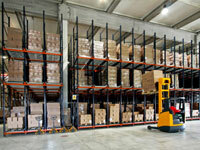 Anytime you need reliable, skilled moving services in Grove City, OH, EE Ward Moving and Storage is the place to go. 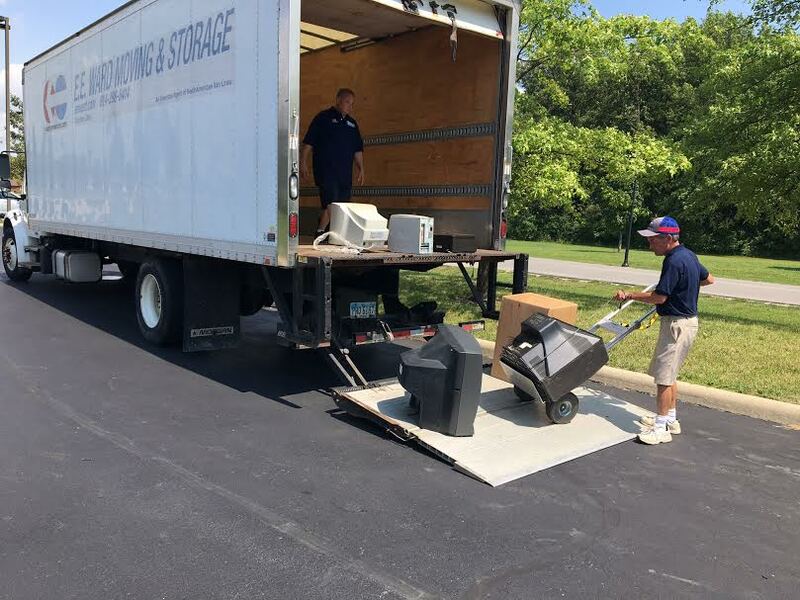 We specialize in expert moving services in Grove City, OH and beyond. In addition, for those situations where you are between addresses or faced with extra possessions you don’t know where to store, we offer short- and long-term storage services catered to you. Talk to us anytime to learn more about working with our household movers or corporate movers on managing relocations well! 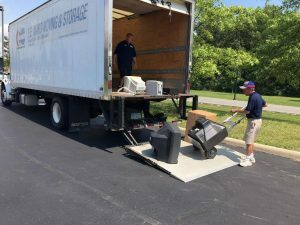 For those times when you’re between homes or otherwise needing extra storage space, we can set you up with short- or long-term storage solutions that keep your goods safe. Our storage facilities are climate-controlled, equipped with fire- and theft-protection systems, flexible enough to adapt to your needs, and competitively priced. Whether you want to store extra inventory or household goods, talk to us.Ready to learn more about working with EE Ward Moving and Storage? Let us make your move simpler or store your possessions securely! Get in touch anytime to get a quote on your moving or storage needs in Grove City.